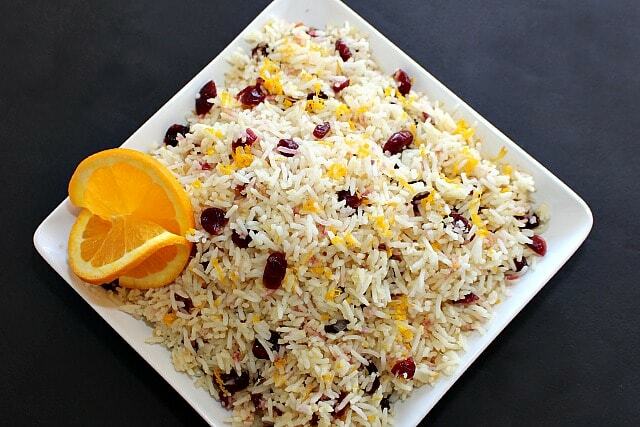 As part of a sponsored post I created this fast and easy Orange Rice with Cranberries using Success® Basmati Rice. I like to serve a sit down dinner for my family. Even on busy nights. While planning ahead and prepping meals in advance usually works there are times when plans fall apart. So I like to have a plan B. 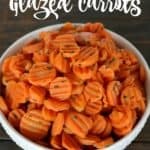 For those days when plans do end up falling apart, I keep a few things that I can prepare quickly and easily in my pantry and freezer. But just because I have to fall back to plan B, doesn't mean I can't make it look and taste like plan A.
Success® Basmati Rice makes a great pantry staple. 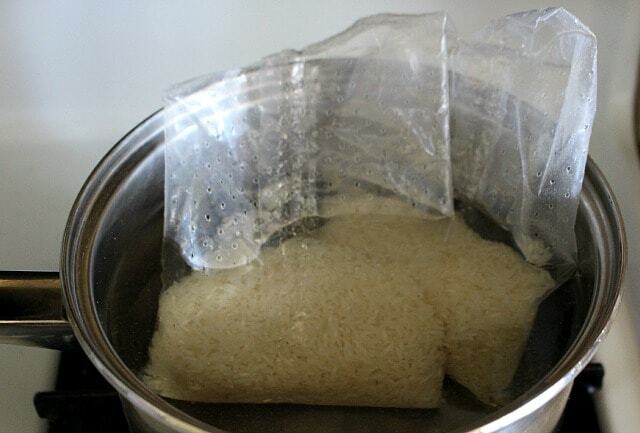 It is already measured, you just put the bag in a pan of water and you have fully cooked rice in 10 minutes. Then you can quickly add spices to match the flavor of the other dishes you are preparing if you wish. 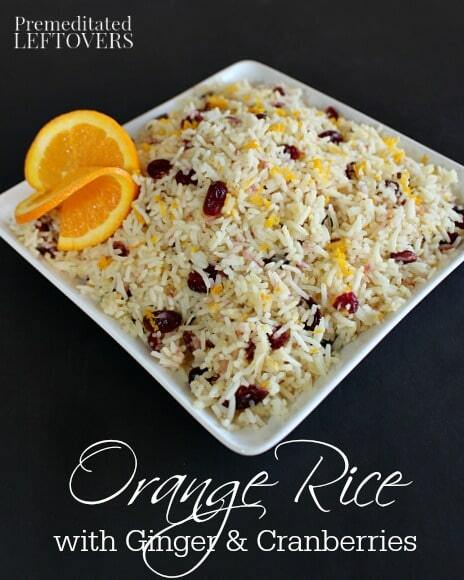 I was able to quickly pull together this Orange Rice recipe with ingredients that I had on hand: rice, an orange, an onion, ginger root, and cranberries. I keep ginger root in the freezer, so I always have some on hand. Plus it is easier to grate frozen ginger root. 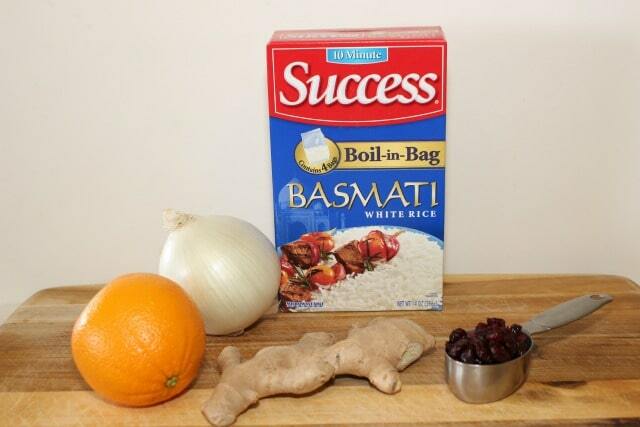 Success® Basmati Rice is the only boil-in-bag Basmati rice available. It’s long and slender and elongates 3-4 times in length when cooked. It has a distinctive fragrance and fluffy texture. While the rice is cooking, I prepped the other ingredients. The rice is fully cooked in 10 minutes, so I had to move quickly! 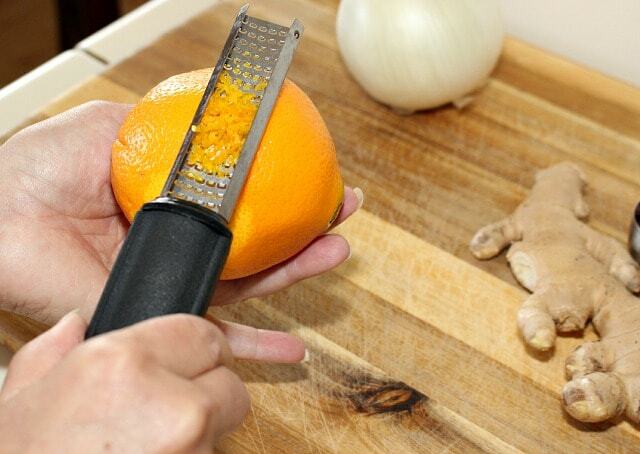 I zest the orange, grate the ginger, and dice the onion. Then I brown the onion in a large frying pan. After the onion is browned, I add the juice from one orange, the zest, the ginger, and the cranberries to the pan and cook for 30 seconds. Then I add the cooked rice and cook the mixture until the excess liquid from the orange juice has cooked off, approximately 1 – 2 minutes. In a frying pan, brown the onion. Lower flame and add the orange juice, orange zest, ginger, and cranberries to the onion. Cook for 30 seconds. Add the cooked rice the the frying pan and cook until the excess liquid from the frying pan has been cooked off, approximately 1 -2 minutes. This recipe is elegant and delicious. 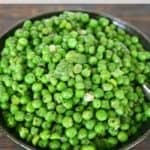 You could lower your stress when entertaining by making this easy side dish. There are 4 bags of rice in each box of Success® Basmati Rice, so you can easily adapt the recipe to the number of people you will be serving. What is your favorite way to season rice? That looks so good. 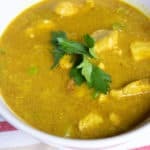 Can’t wait to try this recipe, thanks for sharing! Do you know how much rice is in each bag? I buy rice in bulk. It looks like a couple of cups in each bag in your picture. I absolutely love the combination of Orange and cranberry. I can’t wait to try this!